桜 (さくら　or sakura) are known to us in the west as cherry blossoms. To me, this is THE season in Japan. Sure, there are lots of festivals in the summer, as well as the major vacation holiday known as golden week, but I don't feel that there is anything magical in that time. I don't see that the Japanese see it either. 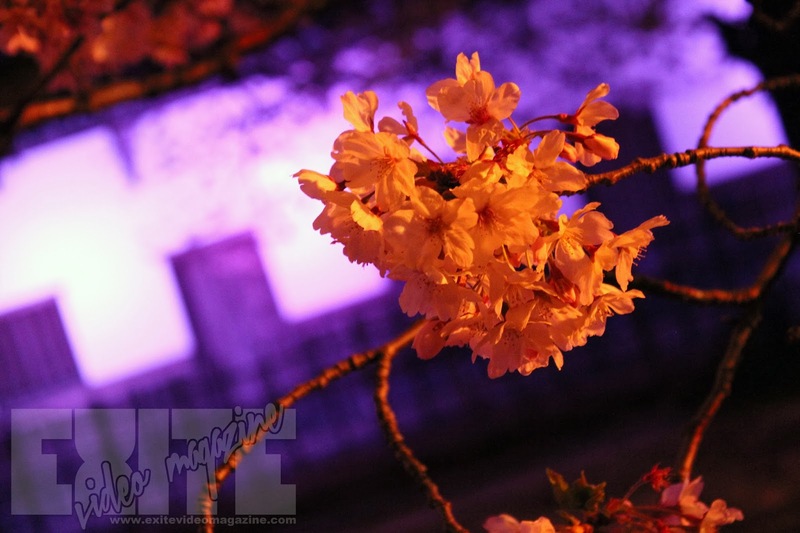 But during the time that cherry blossoms start to sprout, there is a magic in the air. Every year there are hit songs written specifically about Sakura, the way we have songs about Christmas and snow. The top picture was taken at Kashii Jingu in Higashi-ku, Fukuoka. These next two pictures were taken at Ohori Koen (Ohori Park). They have a famous festival there, every year for sakura. They light them up at night, and it is just gorgeous. If you ever have a chance, I highly recommend it. In my time in Japan, I have seen sakura at both Ueno Koen in Tokyo, and Ohori Koen in Fukuoka. I prefer the latter, actually. 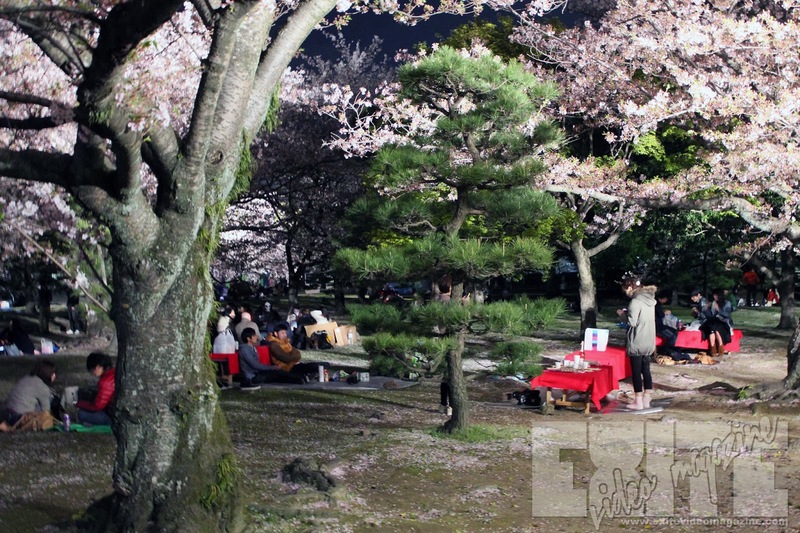 This is Hanami, or picnicking under the sakura trees. During this time, many people usually buy their favorite beverage (usually beer or chu hai for those over 20), favorite snack or meal (bento), and then throw out a blanket to feast. This is a lot like your basic American picnic that is had all over America during the spring and summer. If you are wondering, the kanji for hanami is 花見. 花, or hana means flower. 見 comes from miru (見る), which means to see. So the literal translation is flower viewing. What better way to view these beautiful flowers, than with your favorite cold one in the company of you family and closest friends? I'll be taking lots of sakura photos this year. So keep on the lookout for that. If you REALLY don't want to see them, drop a link below.... but I warn you... it's not JDM life if you don't do Japanese things.